Thank You For Supporting Youth Leaders! Your Support is Amplifying Youth Voices for Our Communities and the Environment! 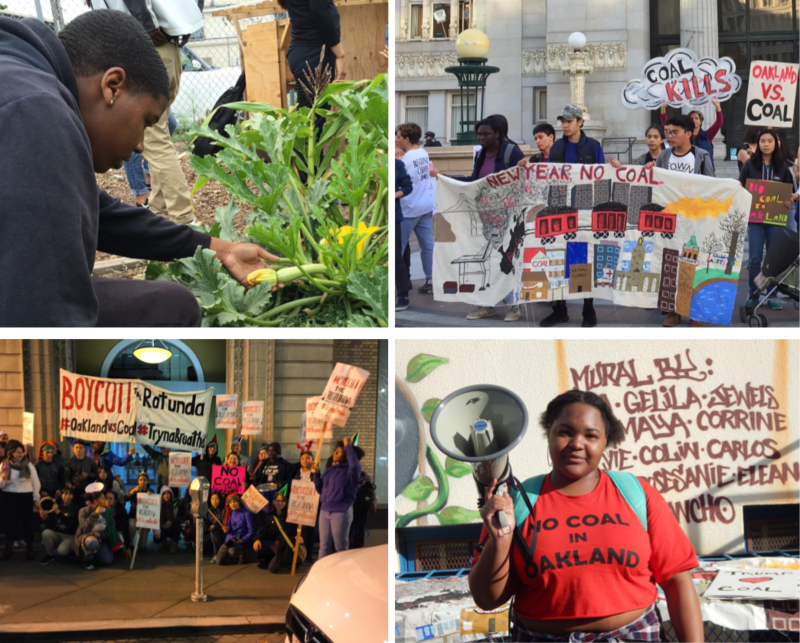 Thanks to you, our New Voices crowdfund campaign “Fired Up for the Change We Need!” reached our goal of $25,000 to support the 2018 Summer Climate Justice Youth Leadership Academy! You have ensured that our cohort of 16 New Voices students will have an impactful summer of environmental justice training and leadership development. The Academy will kick off on June 25th. Over the 6-week period, students will go on immersive fields trips to learn about environmental justice first-hand, meet with elected officials to discuss local environmental justice issues and youth led-solutions, develop job skills in hands-on internships with our community partners, and so much more. Your support enables Oakland youth to participate in this unique learning opportunity and to raise their voices for cleaner, healthier communities everywhere. Thank you! This entry was posted in News & Features and tagged New Voices Are Rising.